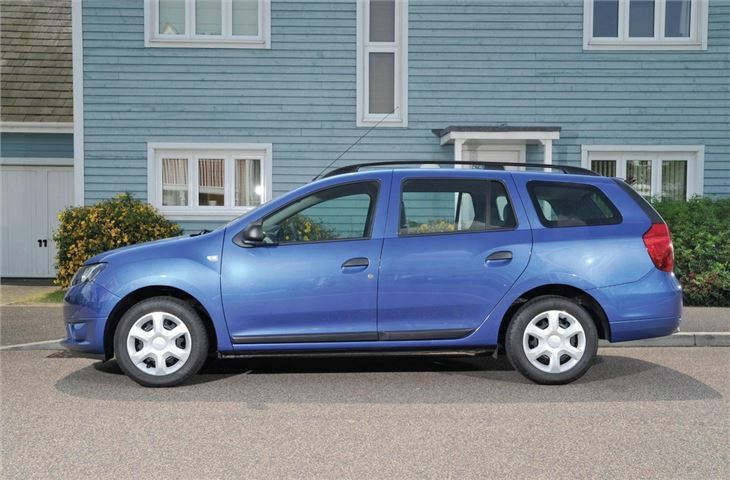 Britain's cheapest estate car from £7295. 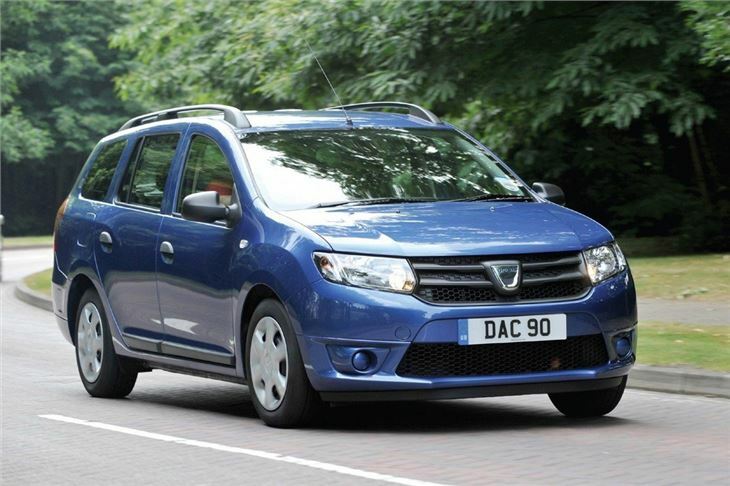 Diesel from £9395. 1.0 3-cylinder engine replaced 1.2 engine from 2017. Prices starting to creep up to Fiat Tipo levels. 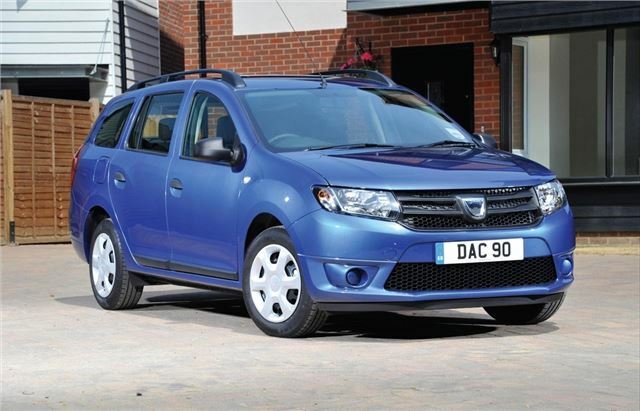 The Dacia Logan MCV five-seater estate was launched in Europe in March 2012 but it took more than a year to arrive on the UK market. 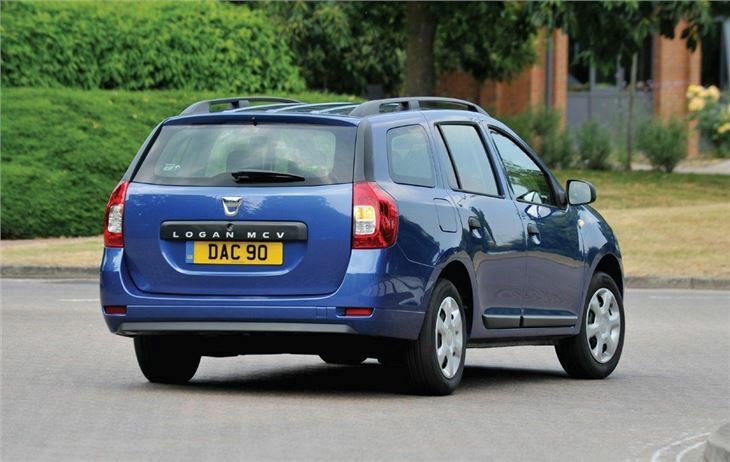 However it has managed to make a significant impact, being able to lay claim that in its most basic Access form, it's the cheapest estate car money can buy. Okay, your Access comes in one colour - white with contrasting black bumpers and wears austerity chic steel wheels, but what do you expect for £7295? 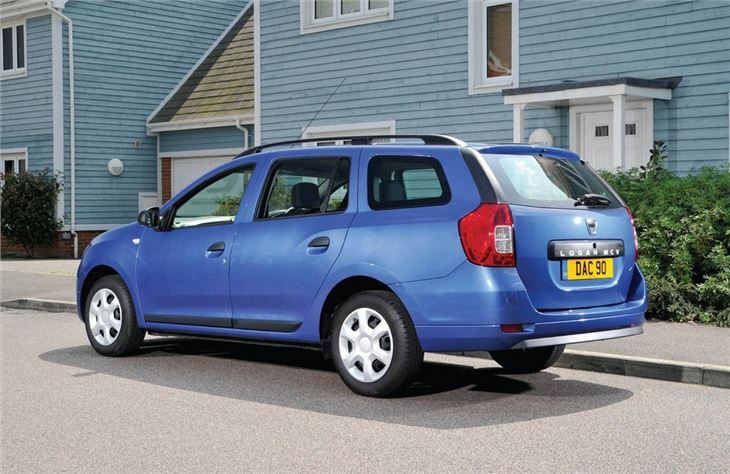 The MCV (for Maximum Capacity Vehicle) is a more conventional estate than its predecessor. That car sat on a long-wheelbase and could double as a seven seater. 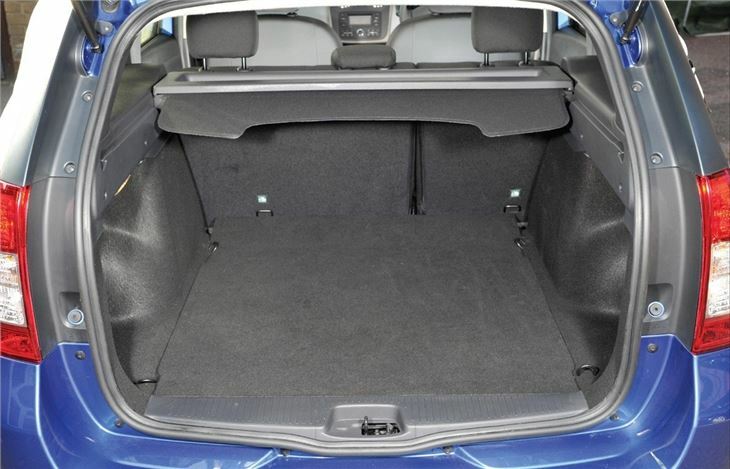 This one, which sits on the same platform as the Sandero, can't quite do that, but it's still a commodious estate, with a 573-litre load bay with the rear seats up - and 1518 litres with them down. You're looking at Focus/Astra levels of room at sub-Fiesta money. 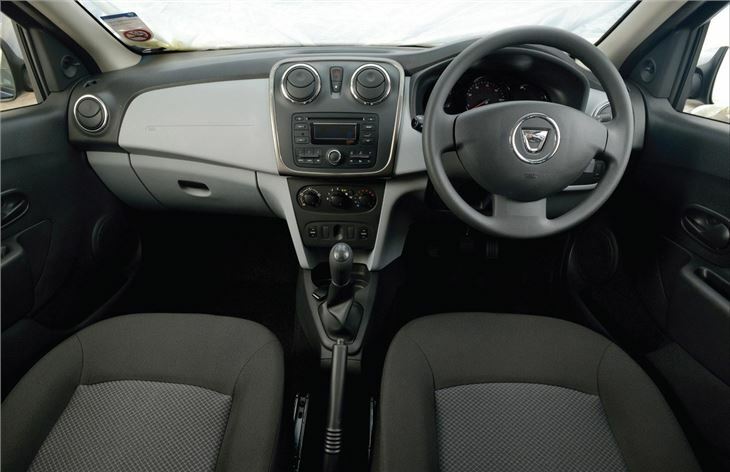 An excellent car, despite what some "professional" reviewers think.